XRP received sad news during the past week when Coinbase ditched the possibility of listing it all over again. XRP comes right after Bitcoin (BTC) and Ethereum (ETH) regarding market cap. According to Ripple Labs, XRP is an independent digital asset that’s standing apart from the company. Ripple always explains the clarity of XRP’s status as a security. They say that a security is defined as an ownership share that needs to be registered. There are three lawsuits against Ripple that are claiming the currency XRP is a security. Christophe de Courson, CEO of Olymp Capital, a blockchain and digital asset investment company, believes that if the verdict goes against Ripple’s favor, then it’s not just the coin that will suffer but also all the affiliated corporate entities. On the other hand, he also said that if the SEC states that XRP is indeed a security, then the token would suffer a massive blow since it is listed in all the major market exchanges except for Coinbase. “…XRP is not needed when using xCurrent, the product that gives banks’ ability to move efficiently money across the border. 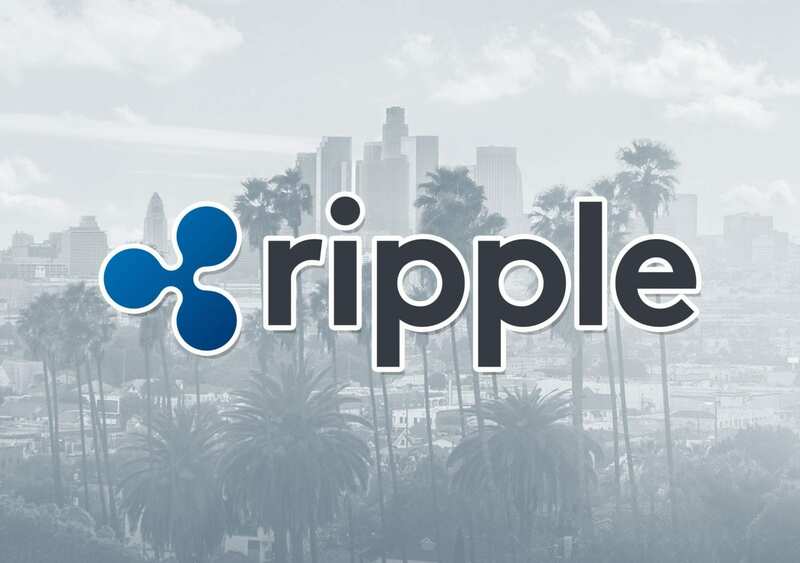 xCurrent being the most used ripple’s product, I think that even if a classification of XRP as a security will be painful for Ripple, they could cope with it,” Courson said. More than this, Ripple Labs and its CEO will be held liable for illegally trading millions of dollars’ worth of securities, and this would be tragic. The feedback is quite controversial with XRP investors responding to the news with positive and also negative thoughts. Some people believe that Coinbase will never list XRP and there will be more lawsuits coming besides the three current ones. We’ll just have to wait and see what the future holds for XRP and Ripple.